It can be difficult finding the very best photo to send me for an equine portrait, but taking the time to choose a good one is worth while. I use a single photo as reference for the art and copy it almost exactly in terms of position and lighting (obviously the patterns and colors I use deviate from the photo). If the horse's ears are turned in the photo they will be the same in the portrait. Take time to look closely at the photo to see if you like the expression on the face of your horse or donkey. I always draw horses in their natural state. No halters, fly masks, braids, or people in the image. If your horse is wearing a halter in the reference shot I can usually work around that but I will not include it in the art. The photo needs to be digital or you need to have it scanned so that it can be sent to me via email. I use the reference on the computer so I can not work with physical photos. High resolution- enough that I can zoom in and see details without blurring. A clear, well-light view of the eye/eyes. The photo should demonstrate the personality of the horse or donkey. I only draw the whole body when the story it tells is compelling. If the action or stance is interesting... otherwise I focus on drawing a detailed face. It is helpful to see a few whole body photos of your equine even if we don't choose to use it as the final reference. It is best to send me several photos to see which I think is most appropriate however I want you to love the image, so I will always confirm my choice with you before we move forward. If you have just one photo that you know is perfect let me know, but still send a few extras so I can see the horse's coat color, eyes, and personality from different angles. This is a good reference photo. The lighting is nice. I can clearly see the color variations in his coat, he is not wearing any gear and his eye has detail when zoomed in. Also I like the expression on his face. The snow does blend in with the nose but I don't draw the background in the photo if it isn't a match. In this case I would replace the background. This is not a good reference photo because the lighting is not showing his facial features and when zooming in on the eye it is blurry and hard to see. He also has an odd shape to his mouth because he is chewing. This is not a great reference because of the dark right eye. Also she is wearing a halter but I can see enough of the coat and bone structure that I can work around that. 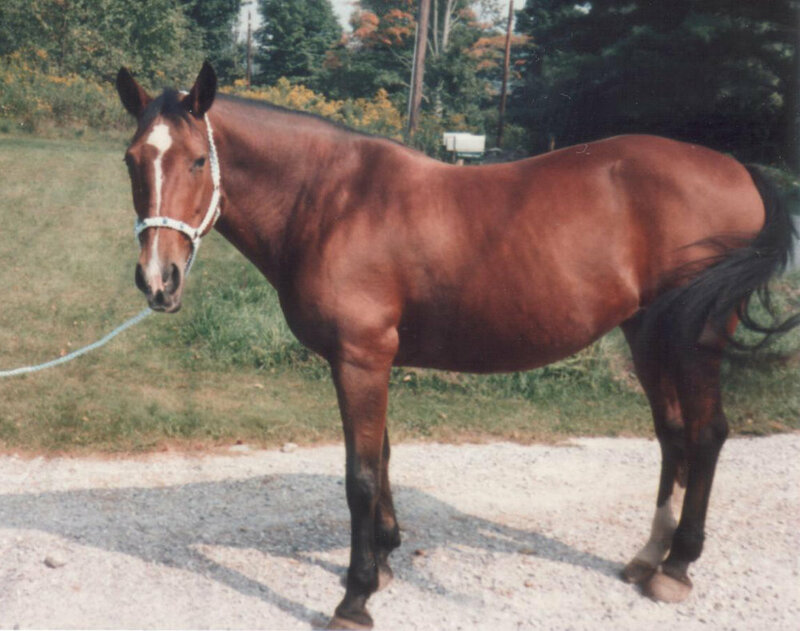 This is a scanned physical photo of my horse who passed away. Obviously there is no way to take more photos, so in such cases if the photo is decent (which this one is) I could work with it as a reference.